We have done more recordings and workshops, either based on Cakewalk Sonar or using Cakewalk Sonar, that we can remember. Ever so slowly we are starting to get closer to a final decision on what we plan to do. Anyone else looking into options and care to share what their plans are? I have more than 15 years worth of projects created with Cakewalk. That would take some time to move to another DAW. I plan on retiring in 2.5 years. After that I will see if Sonar still meets my requirements. I am currently running Sonar on Windows 7. It does everything I need and more. Just built a whole new PC last year. Most of the components have a 10 year warranty. I figure by that time I will not be creating music anymore. 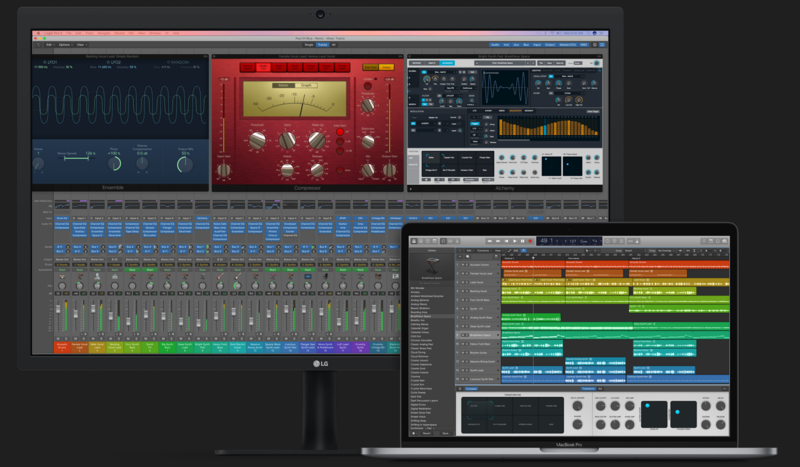 Unless something really big comes out that Sonar won’t run and I absolutely have to have it, I will stay with Sonar however I did purchase Studio One because I have a friend that has it and he says it is awesome and it was priced right.